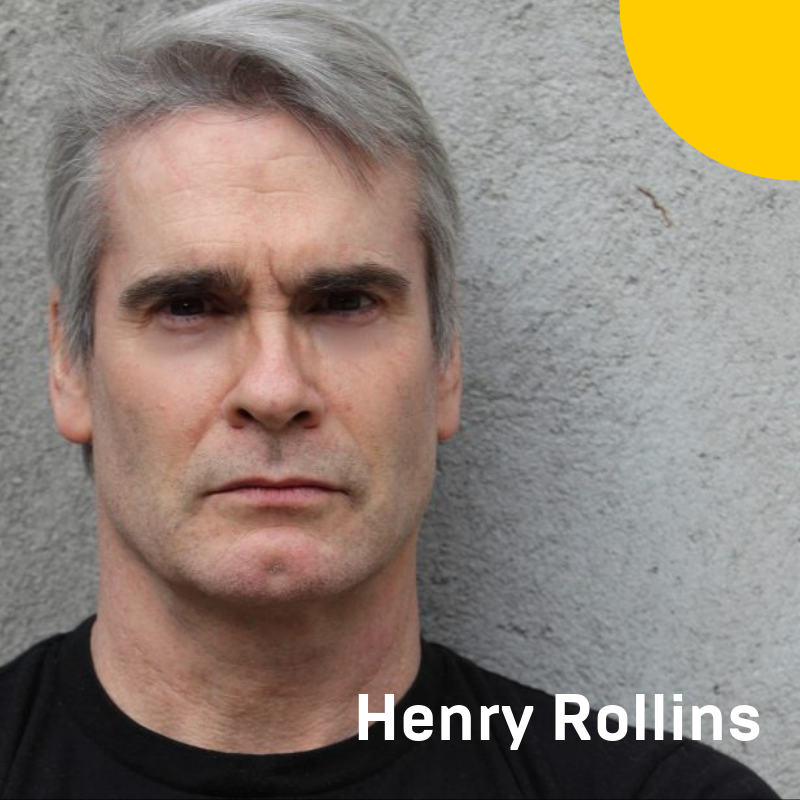 Jay Rosenthal of Business of Cannabis connected with Henry Rollins in advance of the O'Cannabiz Conference & Expo on Apr. 25-27, 2019. Rollins talked about where his passion for cannabis advocacy related to social justice, health and wellness and how the cannabis industry could be a force for good.